Flawless Introduces Its First All-Natural Facial TreatmentI love the direction of Flawless! NATURAL! Bongga that they came up with this new facial! Since bet natin ang glowing skin, eto na! If you guys see me na ang lakas ng loob mag #NoMakeup… Ito yun! The All-Natural Ultimate White Facial makes use of two powerful ingredients that not only lighten and rejuvenate the skin but help improve its clarity and texture as well—Dunaliella Seaweed and Gigawhite. A unique alga endemic to the Dead Sea, Dunaliella Seaweed is known to contain almost every amino acid that exist in nature and is a powerful skin anti-aging tool, while Gigawhite is a safe skin lightening agent used as a natural alternative to hydroquinone, the currently reigning king of skin lightening actives. In addition, it also takes advantage of the natural skin lightening effects of Kojic Acid and Vitamin C.
“With nine in 10 people saying that they see noticeable improvements in their skin’s complexion after the first session, we are very proud of this new treatment. Together with Novexpert, All-Natural Ultimate White Facial lays down the foundation of a new Flawless. One that’s still very pink but green at the same time. And when we say green, we don’t mean just having natural options, but translating that into our operations as well. Expect more green efforts from us in the months to come,” Sy ends. 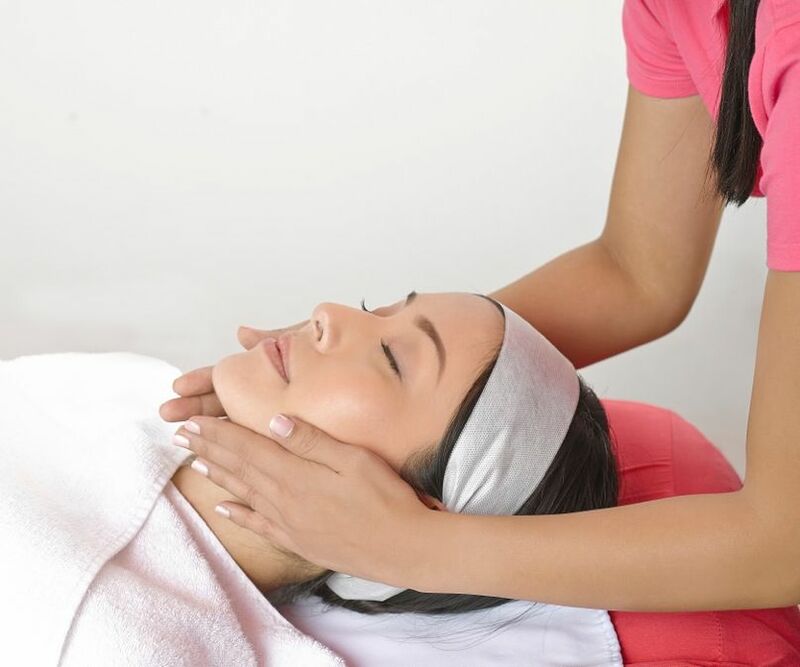 To know more about Flawless’ products and services, you may visit www.flawless.com.ph or like Facebook.com/FlawlessFaceandBody. You may also follow Twitter.com/MyFlawless or visit Flawless’ online shop, shop.flawless.com.ph. Oh bilis na! Para maka hastag #NoMakeup #IWokeUpLikeThis na kayo! Akala mo Beyonce ha, ikaw lang ang #Flawless? KAMI DIN! NYFW Spring 2015 Ready-to-Wear Review!